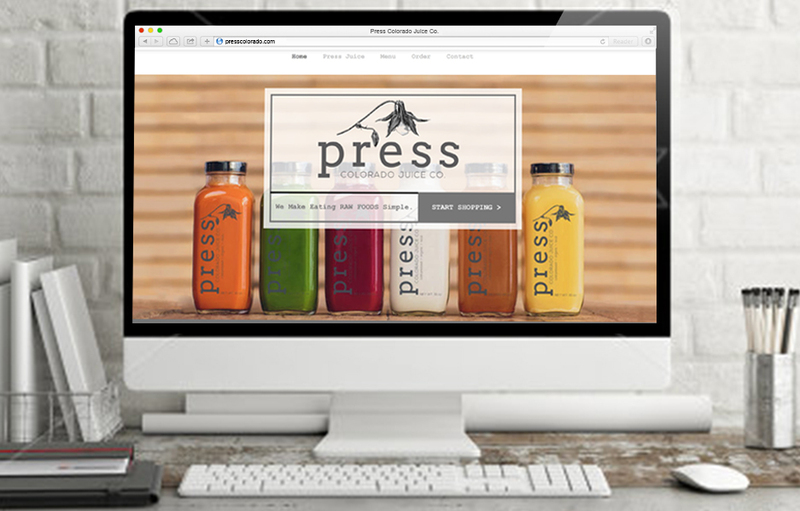 CLIENT: PRESS COLORADO JUICE CO.
To compliment Press Colorado’s brand design, they wanted a new website and online store designed. In keeping with the brand, we wanted the focus to be on the rich, vibrant hues of the juice, not the logo or packaging. 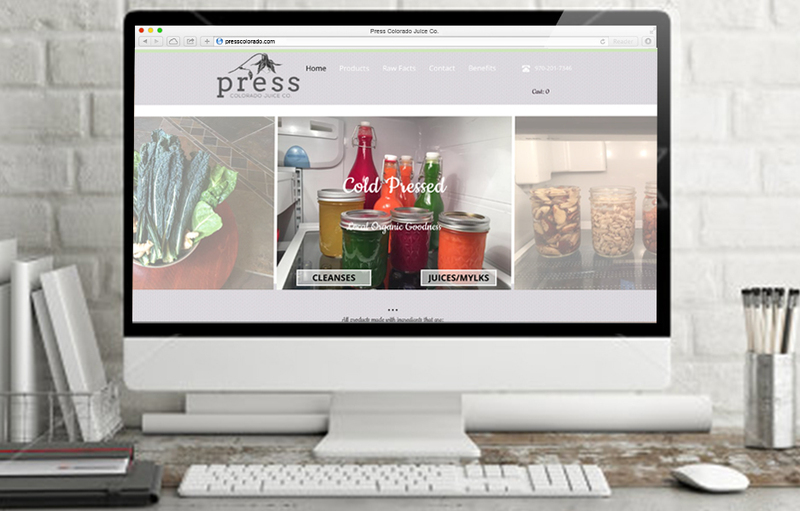 Charcoal grey was selected for the font color in order to compliment the color of the juice.  Text was rewritten and simplified, headers were added and pages were ordered in a logical manner to provide users with an easy-to-use, intuitive site. The store was broken down in a similar manner, allowing users easy navigation and understandable information.